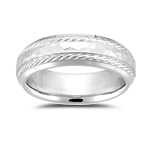 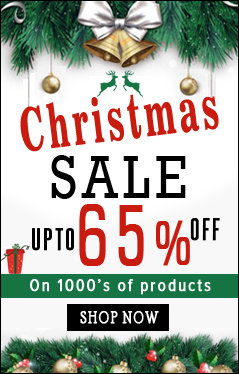 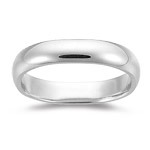 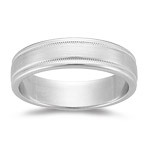 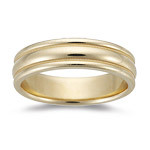 Classy but trendy is our collections of Mens Plain Wedding Rings which is a perfect specimen of the fashionable style. 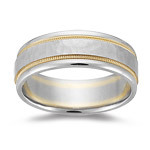 Bejeweled in Gold, Silver and Platinum is available in premium quality expressing and highlighting the taste of men. 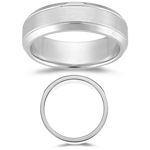 Choose the rings with the shape which suits your style of dressings within your range. 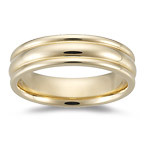 Wedding Ring and Band is worn in the ring finger of either the right or the left hand. Such ring and band worn indicated marital commitments and fidelity. 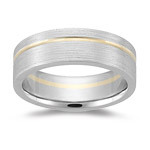 Now Engagement ring doubled with band is also available. 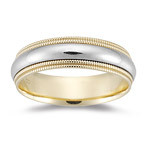 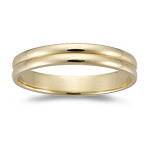 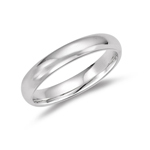 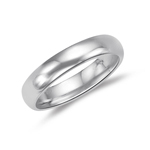 The circular shape of the wedding ring and band indicates perfection and never ending love.